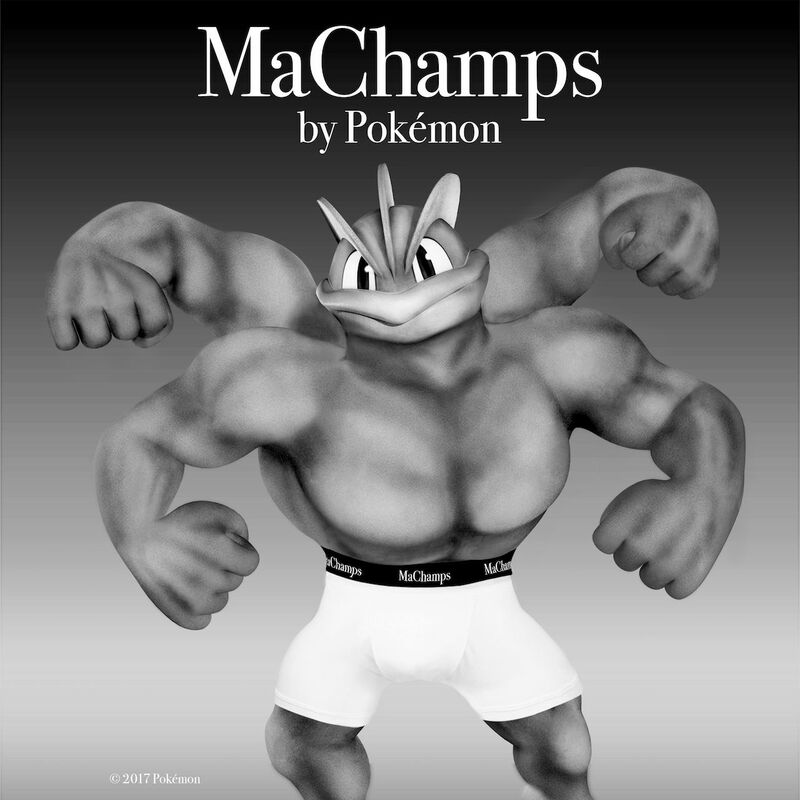 Machamp has become the first Pokémon to score a high-profile modelling contract, having officially been confirmed as the face of this year’s hottest underwear campaign, MaChamps. Seen to be elegant, casual, stylish and functional, MaChamps will showcase something for everyone’s personal taste. 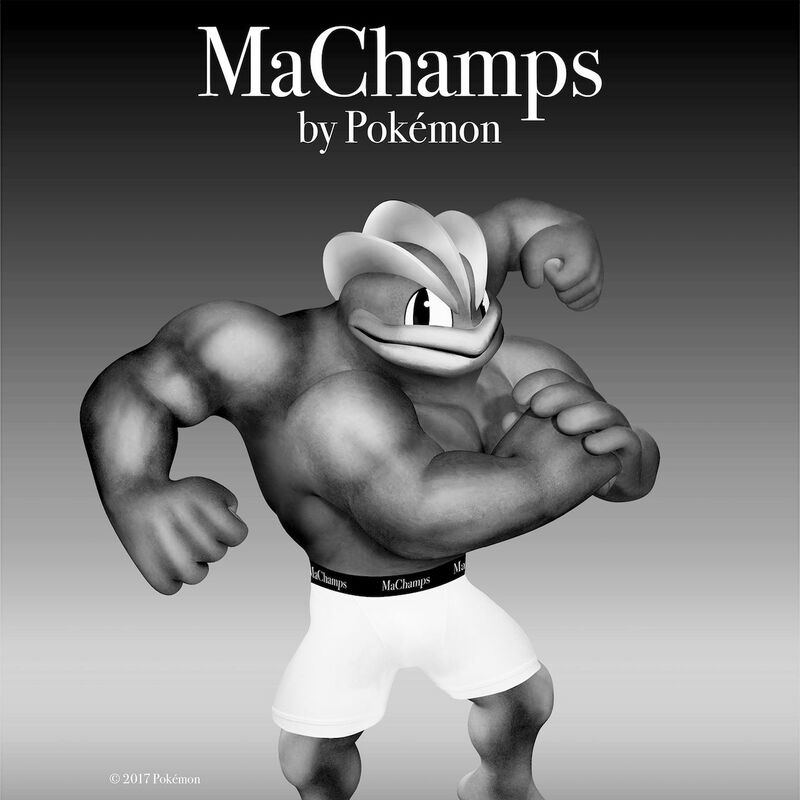 “It is great to see such an inspirational Pokémon like Machamp headlining what some are calling the fashion campaign of our generation,” comments Avril Fürst, the vice president of underwear at The Pokémon Company International. More on the MaChamps campaign will be revealed at key fashion showcases in the coming month!